A twist on an old favourite.. the full flavour hit of the bacon and crunch of pistachio will revolutionise a family classic. Prepare 4 x 250ml mini loaf tins by spraying or brushing with a bit of oil and line bases with baking paper. 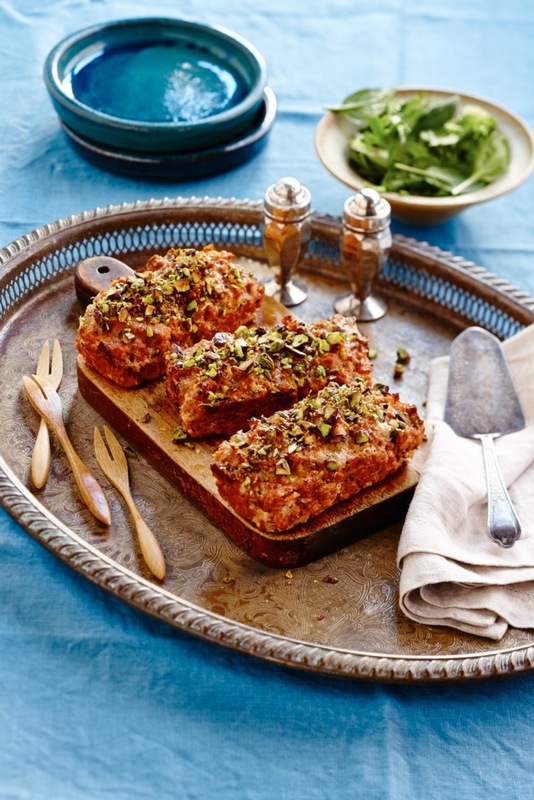 Top each loaf with the remaining pistachios and bake in a pre-heated 180C oven for 20 minutes or until cooked through.